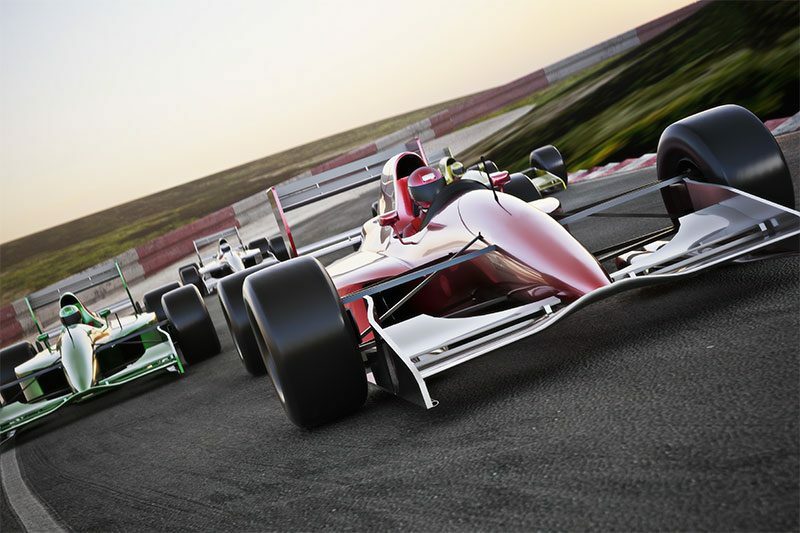 If you’re a Formula 1 fan, why not get up close to the action and stay on-site in a motorhome hire from ourselves? In the UK, Silverstone hosts the British Grand Prix each year and is also famous for offering a range of driving experiences, corporate entertainment offerings and conference facilities. Attend in style in a motorhome, regardless of whether you’re going with the family or hosting clients! 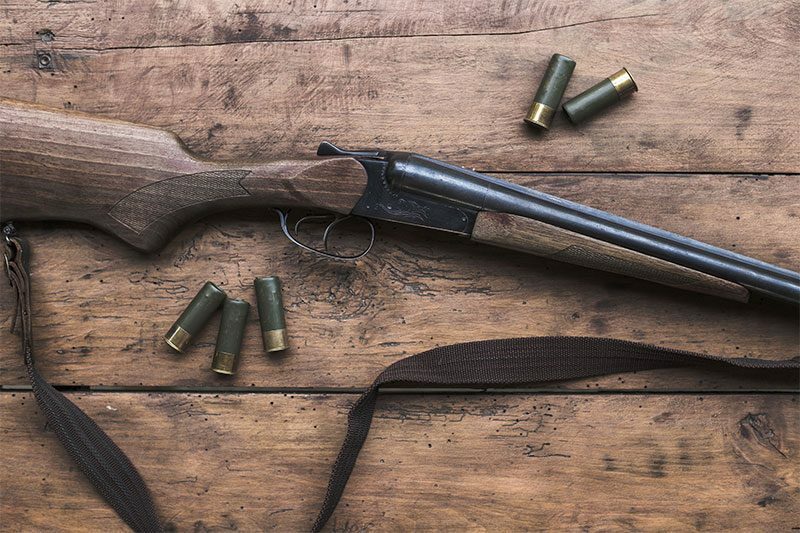 If you enjoy shooting, whether that be clay pigeon shooting or driven shoots, a motorhome offers you a fantastic solution for when you don’t want to plan too much into where you’re going to stay. Simply go with the flow in the freedom which hiring a motorhome has to offer, allowing you to enjoy your shoot with no pressures and worries. 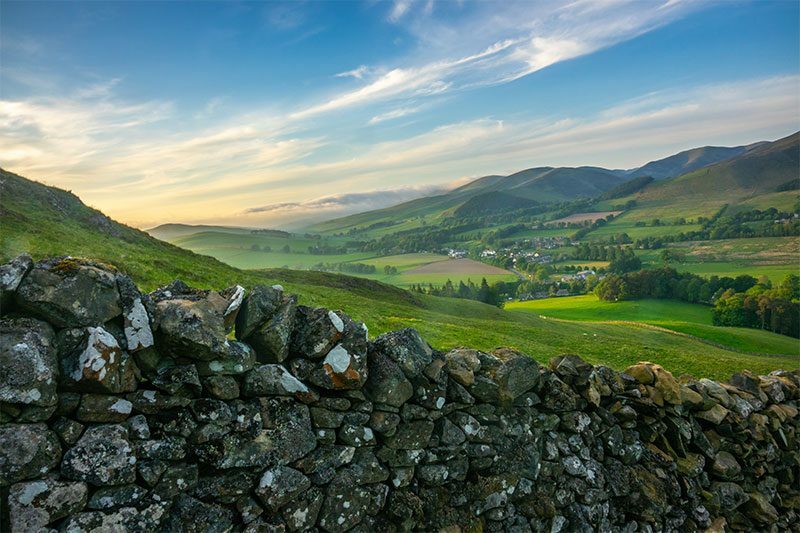 A motorhome offers the perfect solution as a mobile fishing base and whether you simply want to enjoy the numerous fishing spots which Scotland has to offer or those which can be found in the rest of the UK, you’ll have a fantastic time being on the road! 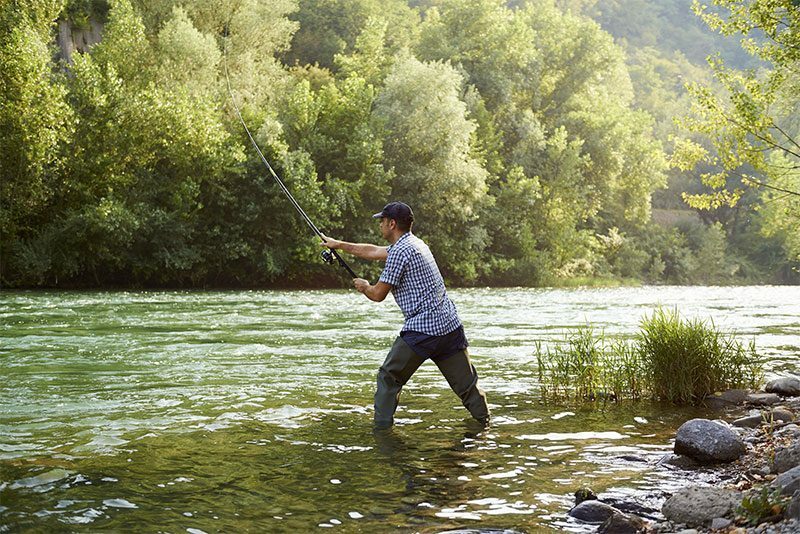 You’ll have the flexibility to move between fishing spots as and when you please yet you’ll have the comfort of a motorhome to relax in at the end of the day. 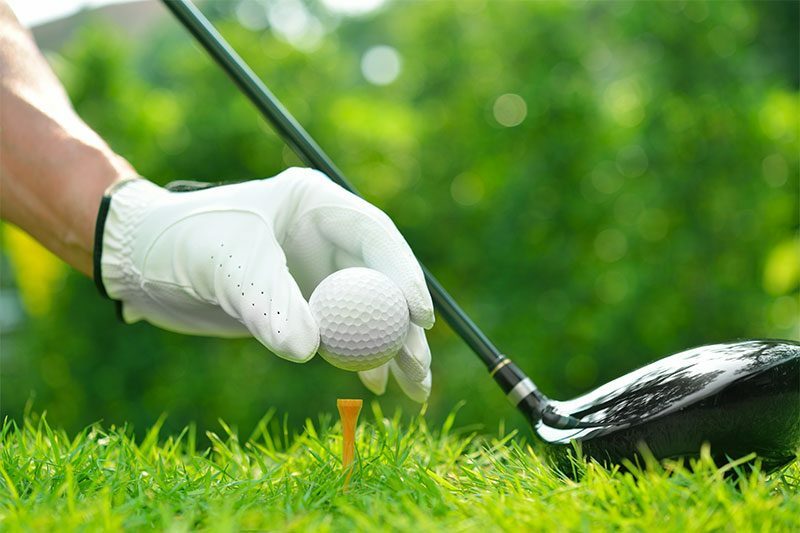 Scotland offers some fantastic golf courses, as well as plenty more to be found across the UK, and a motorhome offers you a comfortable yet relaxing form of accommodation and transport, regardless of whether you’re watching or playing. Why not treat yourself to a Scottish skiing holiday this winter and accommodate yourself in one of our 3 or 6 berth motorhomes? 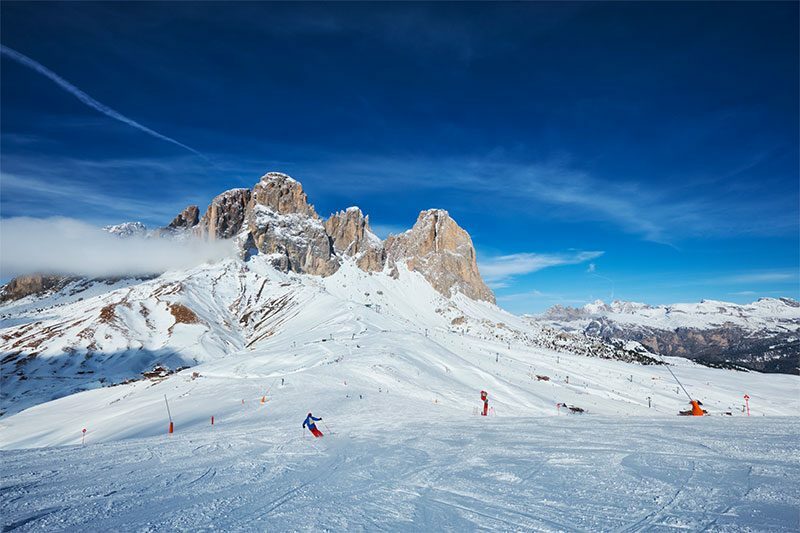 With Scotland offering skiing which rivals many mainland European resorts, why leave the country when you can enjoy all that we have to offer up here? The Scottish Highland Games are a favourite event in the sporting calendar for many each year and originated with clans competing against each other. It has been rumoured that, during early games, chieftains would use the games as a way to choose their bodyguards and core fighters. 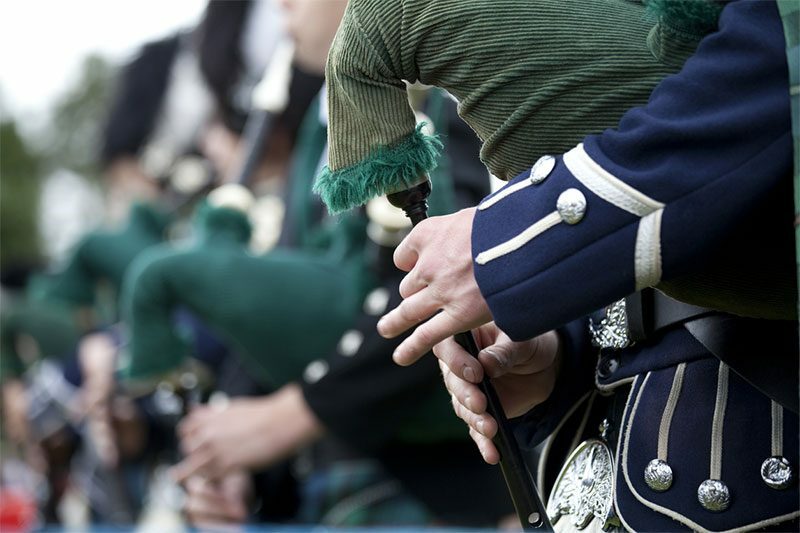 Today’s highland games are a fun-filled and social event for the whole family to enjoy and attending in a motorhome offers a fantastic way to accommodate yourself during the games. If you fancy taking yourself on a walking holiday, why not do so in one of our motorhomes? In doing so, you’ll have the freedom and flexibility to take yourself wherever you feel each day, without any commitment to staying in any one place longer than you want to. It’s a level of flexibility which few holidays offer but ultimately one which will result in you having the holiday of a lifetime.